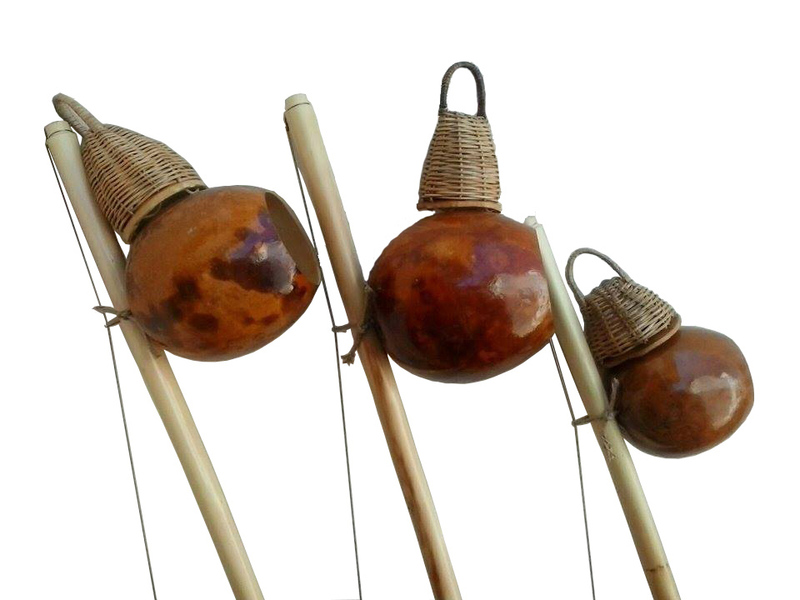 A necessary thing for every capoerista is the musical instruments: berimbau, atabaque, pandeiro are the main of them. Brazilian instruments are made by masters from Minas Gerais state. Delivery time is about 3 weeks. The instruments that are made in Ukraine can be shipped on the day of payment. 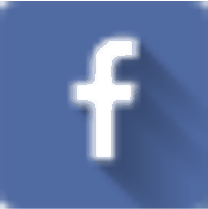 Come to our trainings in Kyiv to have a look at them and try to play. The cabasas are made by the artista of our school. Each cabasa has a unique design. 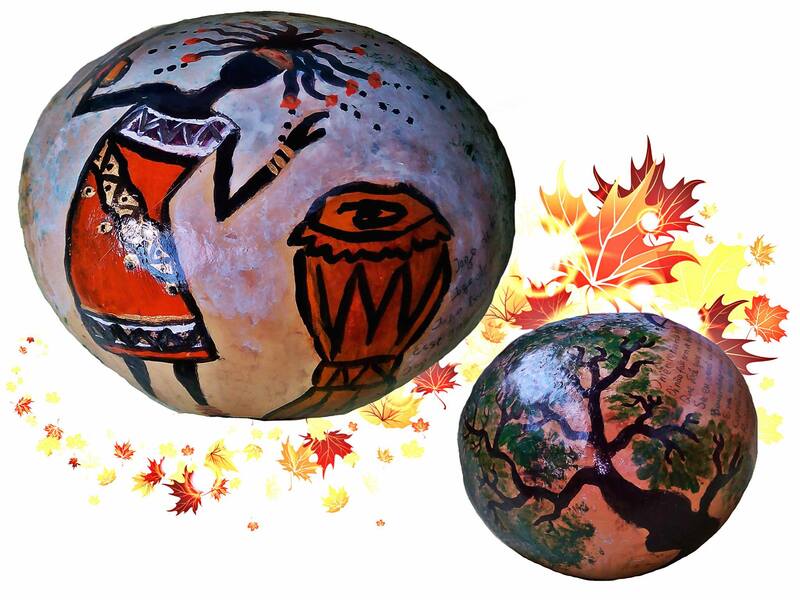 The atabaque is a waist high, wooden, Afro-Brazilian hand drum. 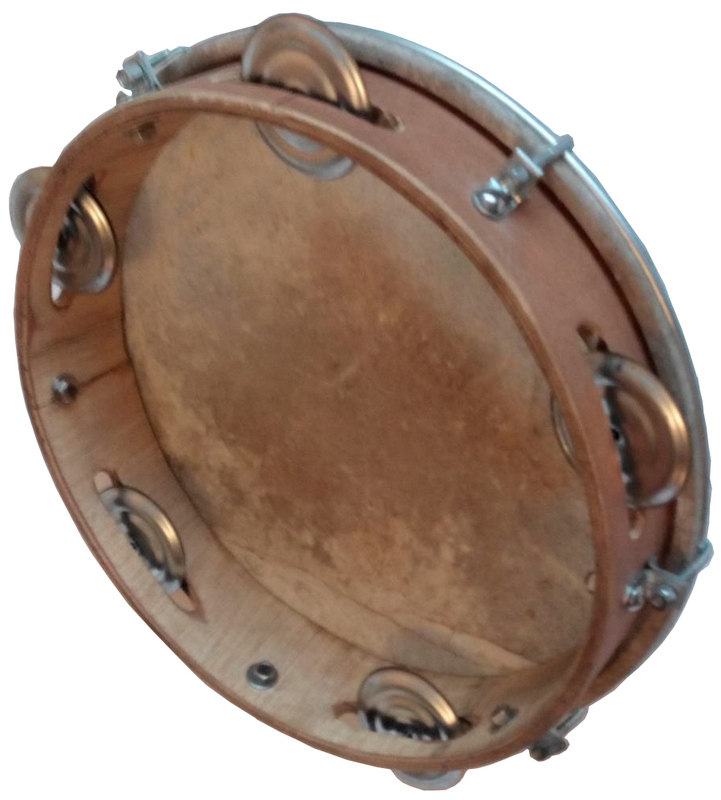 is a type of hand frame drum.